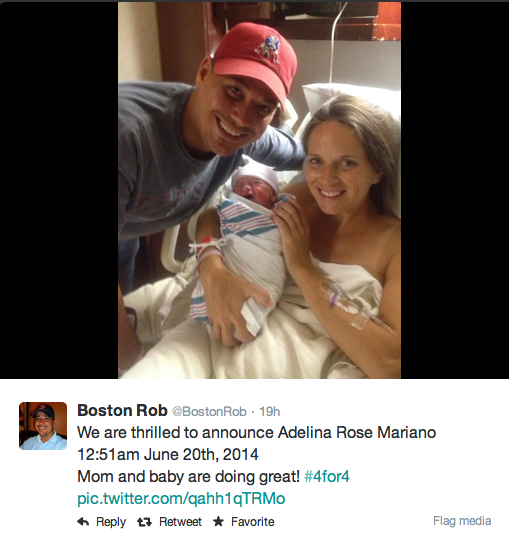 exposarazzi: "Romber" gives birth to baby #4--another girl! "Romber" gives birth to baby #4--another girl! Nothing Jim Bob can do now--they're married! Radar posts the STUPIDEST item we've ever seen! This photo takes on a whole new meaning now! They do! Introducing Jill Dillard! This is destined to be a classic!